Land prices have risen dramatically in recent years..
Making a Dual Occupancy development a smart investment. By constructing two residences on the same site, you not only increase the value of your block, you create flexible living and investment opportunities. 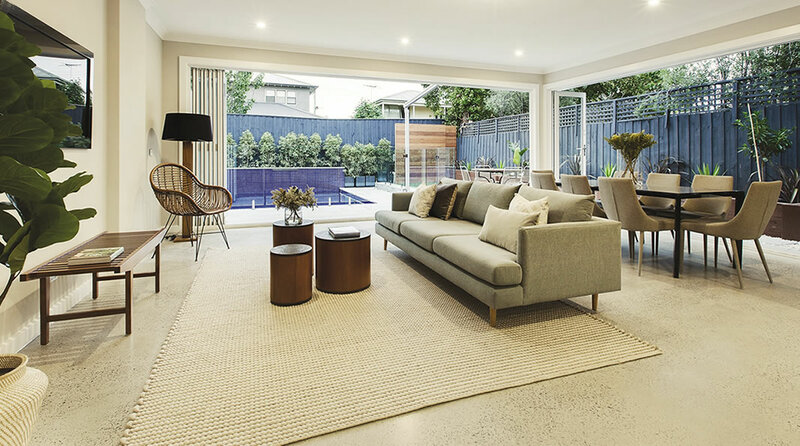 With the option to sell or rent both properties for immediate returns, or reside in one of the homes yourself, Dual Occupancy presents a myriad of options for investors and families. A Dual Occupancy development isn’t for everyone – or every site. That’s why we start with a free consultation to determine if your site is suitable for Dual Occupancy. Our expert team will assess your block to ensure it can comfortably support two residences while also complying with council requirements. We also talk you through the complete construction process, once we confirm your site is suitable for Dual Occupancy, we consider your desired outcomes and how we can unlock the potential of your site. While always being respectful of your budget, so you know exactly what to expect. While some investors worry that a Dual Occupancy residence means limited living space, this is not the case with a Marque development. Through clever design and block optimisation, we ensure your development is both functional and financially viable. With intuitive floor plans, practical storage spaces and thoughtfully created outdoor areas, we’ll create a Dual Occupancy development you’ll be proud of. 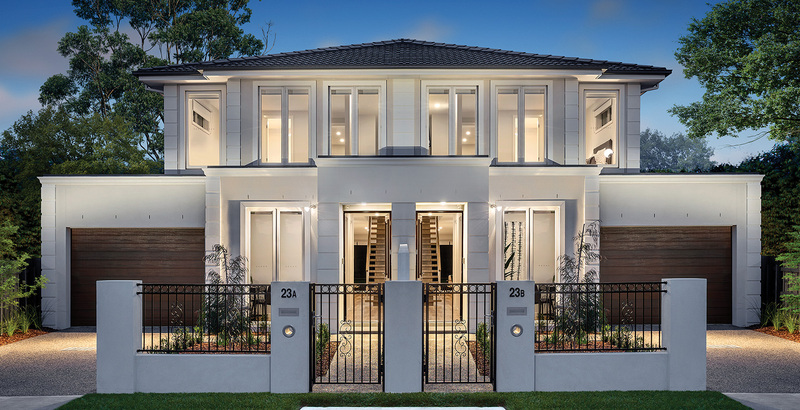 Regardless of whether you’re building a Dual Occupancy for investment purposes, or to provide flexible family living solutions, you’ll enjoy the same level of Marque luxury. That means premium inclusions, quality craftsmanship, and thoughtful finishing touches that add value to your development. The difference is in the detail. a property that meets all your needs – and is designed for maximum appreciation. Whether you’re planning a floor plan modification, interior upgrades or a completely custom design, we offer honest, proven, professional advice.